Yup, I’m one of those people with 328492323 apps on my phone. My friends constantly heckle me for it, but are shocked when I tell them that these apps save me on average around 20-30 hrs a week. 20-30 hours a week, people! That’s more than three full business days, freed up through apps. Ready to make room for an extra 20-30 hours in your weekly schedule? Check out my favourites below that will save your time without breaking the bank. Do you pause your email inbox? If not, I dare you to try it out for a day to see how much more you get done. Since I installed Boomerang into my Gmail account, I now only check my emails twice a day, and allow myself 30 minutes each time (set on a timer with Clockify) to respond to emails and clear out my inbox. Before pausing your inbox, make sure your clients/customers are aware of which times you’re scheduled to respond to their inquiries, and give them a second contact options in case their request is urgent. Batching my time like this has allowed me to be more focused, and thoughtful when I’m responding to requests in my inbox. My favourite times are 10:30 am-11am, and 4:30-5:00 pm. Boomerang also allows you to schedule your email responses so if you are checking your emails at night (it happens to the best of us), then you can schedule your email to be sent out the next morning. I personally love this feature, because bombarding clients with emails after 6pm just makes me feel all sorts of ickyness. As a business owner, managing your time, and your employee’s time spent on projects is crucial. It helps you gain clarity on useless hours spent, what projects need extra TLC, and what is falling off the wagon. I use Clockify to manage all of my time, and contractors time spent on each project. Dubsado is my go to CRM (Client Record Management) system. If you’re a freelancer, and you don’t have a CRM set up, I kindly ask you - why the hell not? How are you managing your clients invoices, contracts, testimonials, and other information? Dubsado keeps everything password protected and secure in one spot, so you don’t need to go digging through your G Drive, or fiddling through documents on your computer. It also has a ton of really cool features like form templates, and canned email responses. My favourite feature is the fact that I can save signature packages as a templates invoice, so I don’t have to create the same invoice over and over again for separate clients. Sign up for Dubsado today by clicking here. Cost: $35 US on a monthly plan, or $350 US on an annual plan. Spending endless hours trying to set up a meeting with a client? Wasting time in a back-and-forth email thread to try and sell one of your one-on-one consulting sessions? Acuity Scheduling has been a simple solution for my scheduling needs. I started an Acuity Scheduling account when I first opened my business, and I use it to book all my meetings, calls and appointments. 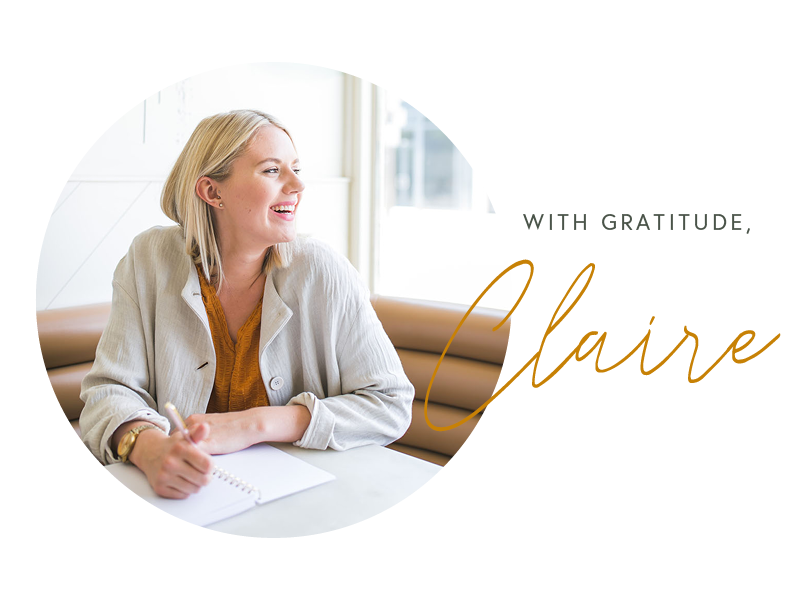 One of my favourite people, Kat Gaskin of The Salty Pineapple created a physical planner for planning all your social media content. I just bought The Content Planner this year and I’m hooked- such a time saver! While I love Planoly for scheduling my posts, I use The Content Planner to map out and brainstorm my content a month prior to posting. The Content Planner helps me stay organized and bonus- it’s freakin’ beautiful. Making sure you have a social media schedule ready to go with valuable content for your audience is crucial to developing sales, especially if it’s one of your main lead sources. Planoly helps me put together a schedule ready to go, save my hashtags, and plan drafts with placeholder content in upcoming months. This saved me hours in time muddling through my content notes, and eliminated me from posting on the go. Cost: $7 - $150 US, various plans available. I heard friends talk about the benefits of Session Buddy for a while, and I created an account about a month ago. Session buddy is a unified session and bookmark manager. I save each of my client projects in session buddy. When I’m working on most client projects, I have 5-6 browsers that are generally open; Dubsado to view my client information, Pinterest to browse inspiration for projects, Asana to manage deadlines and submit work. Now that I use Session Buddy, I no longer need to keep opening up allllll the tabs to get started on the project. All I do is click the client’s name in Session Buddy and all of my tabs are restored to the last time I was working on it. This not only saves me a ton of time, but also ensures that all my bookmarks are saved for when I need to work on the project next. Tried all the above and still don’t feel like you have enough time to conquer your to-do list? Maybe it’s time to consider hiring someone to help you out! When I started tracking my time, I realized that I really did not need to be the sole person who was completing everything on my to-do list. There were so many professionals online that were capable of taking care of these tasks for me. I now outsource a lot of my admin and research tasks to professionals on Upwork. 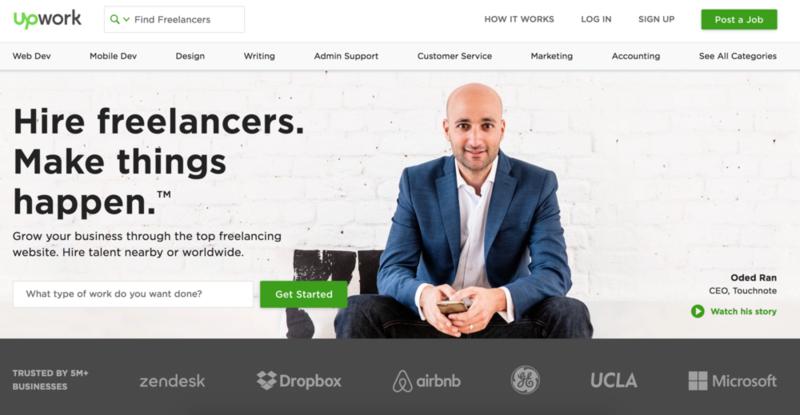 The great thing about Upwork is that all contracts, messages, and payment is easily set up on their end, so you don’t have to worry about carving out time to pay your contractors, or create a lengthly contract. Cost: Hourly costs varies between $5-$100, depending on what skills you’re looking for.